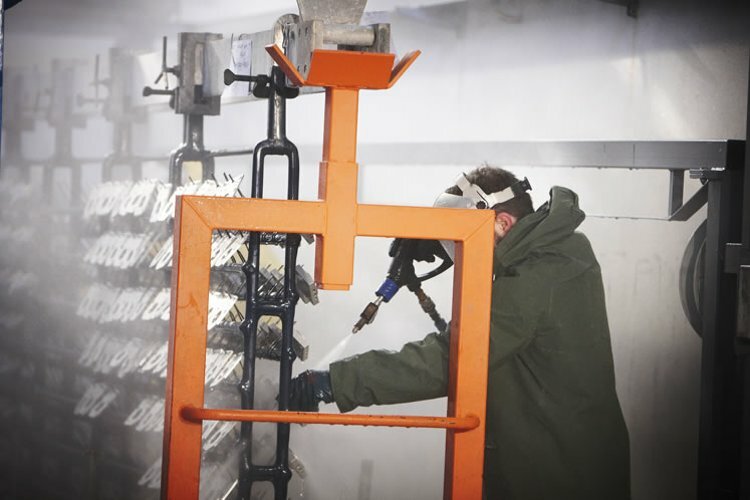 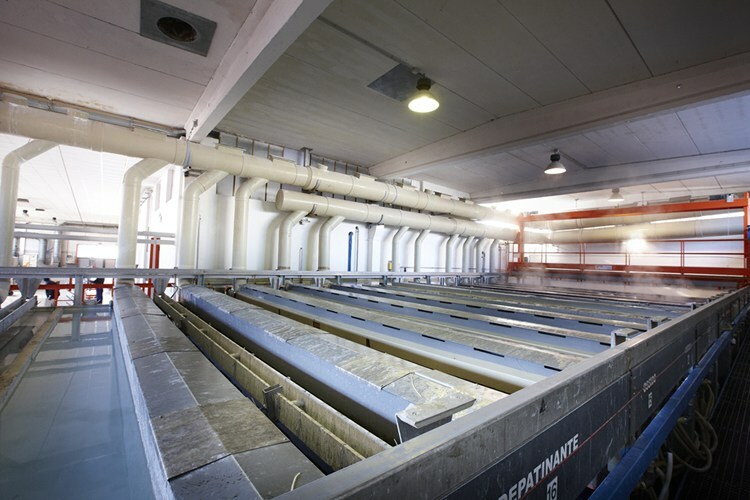 Completely renovated in 2009, the plant is made up of 21 tanks used for the processing cycle – 3 of which are for oxidation – 2 drying ovens – one of which is directly connected to the plant – and 10 loading cart stations. 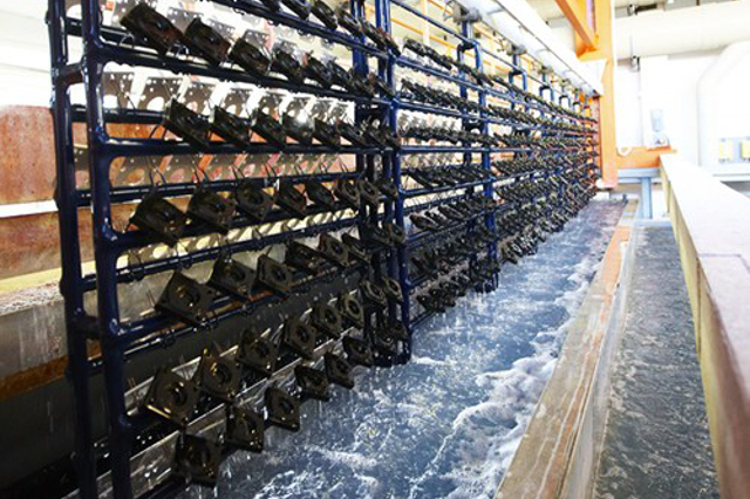 The plant also has a computerized system for the traceability of the production process. 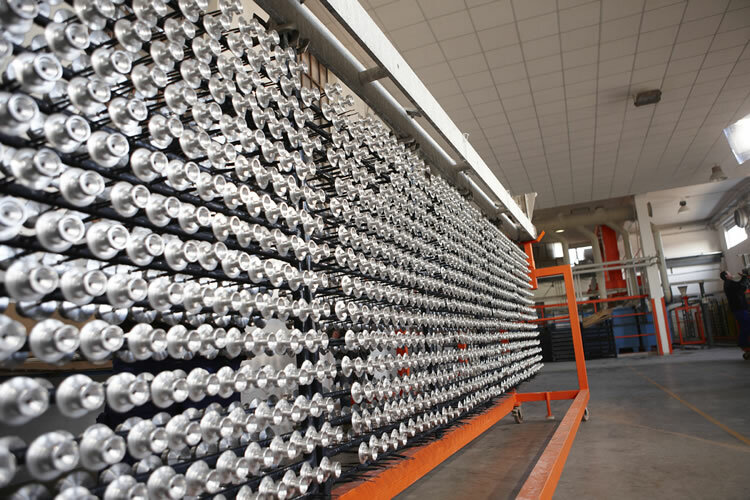 All the moving parts work under PLC supervision in order to control the status of the plant during all of its operation cycles, increasing the security of the process. 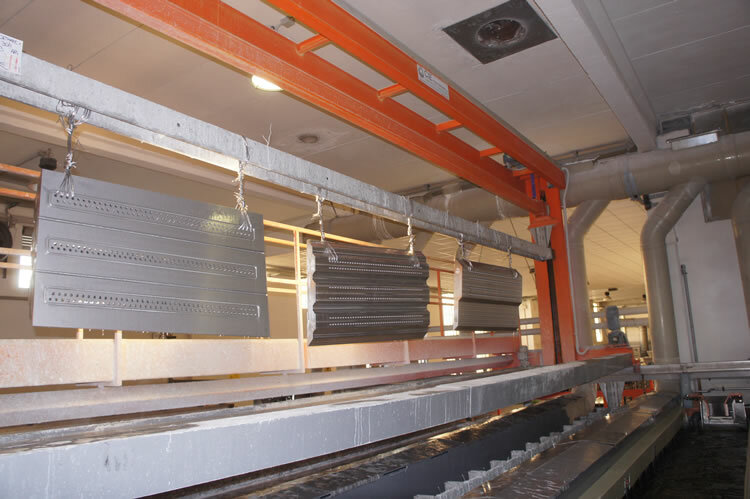 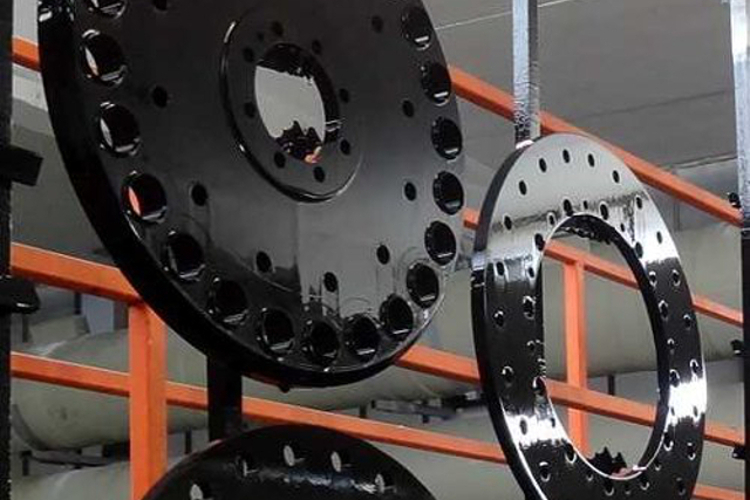 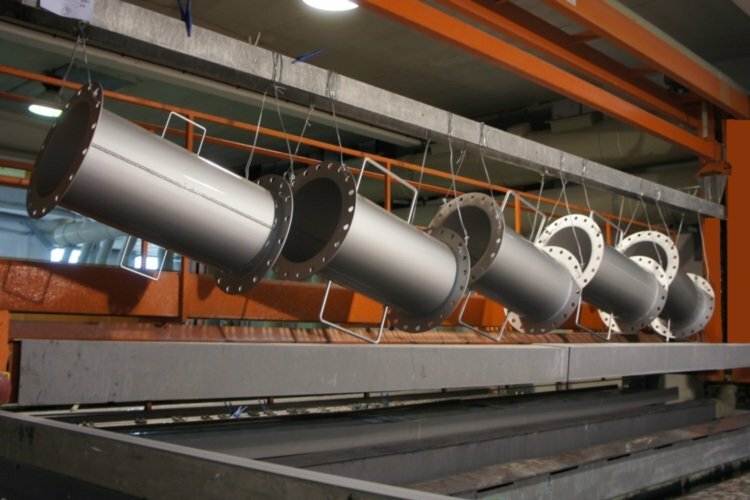 Each bar to be anodized is associated to a work cycle which describes the type of treatment to be done, the time in the tanks, the microns, the current, etc. 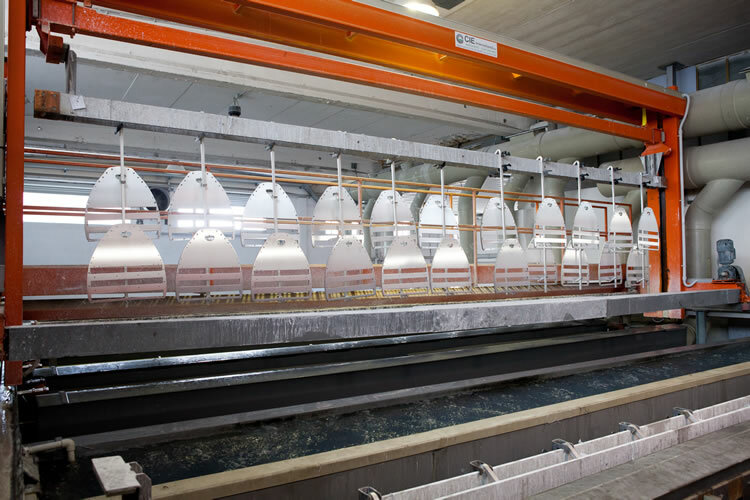 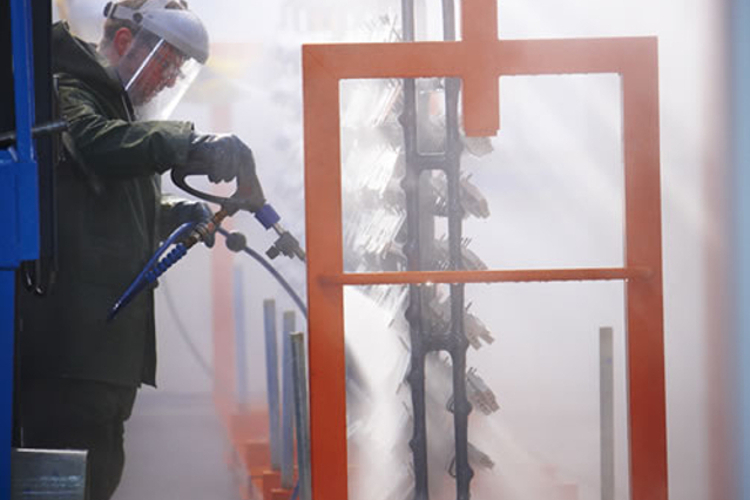 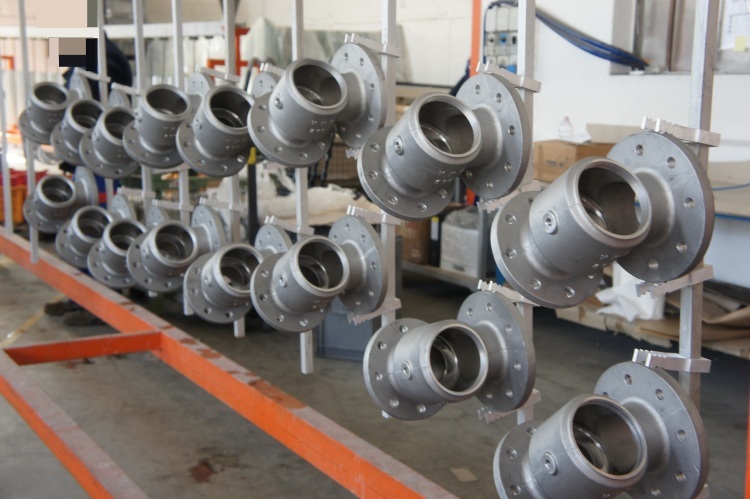 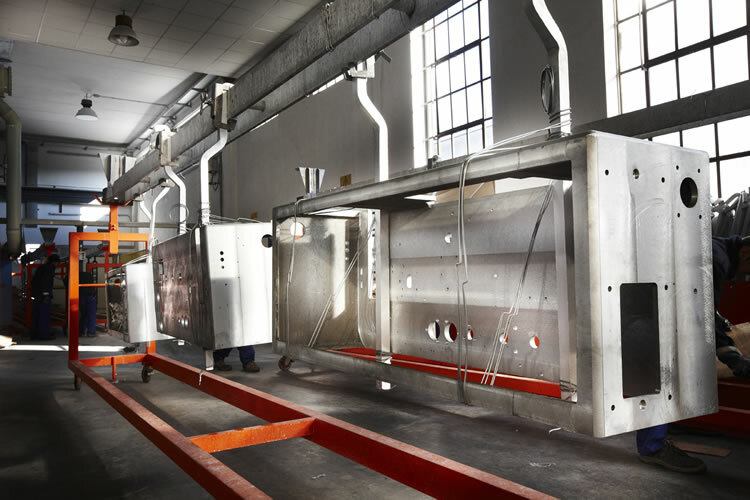 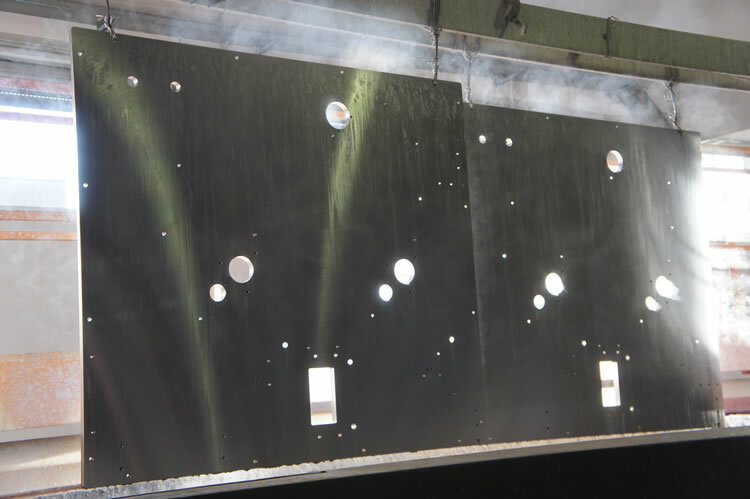 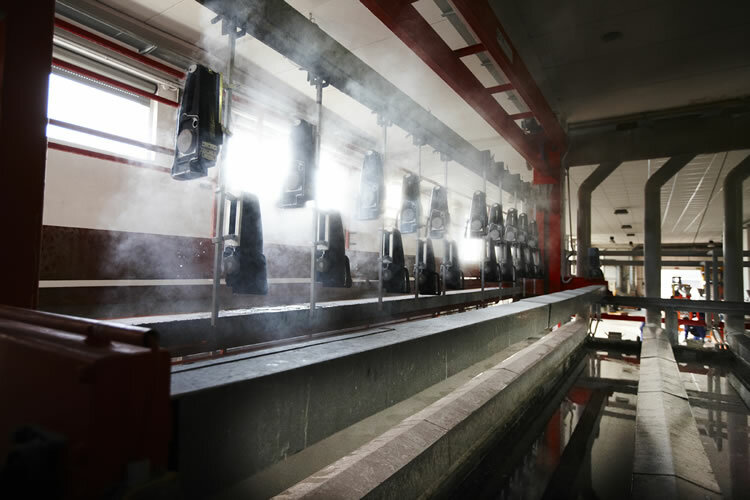 Particular attention is given to the rinse phase, which is done in various washing tanks – including one with demineralized water -; an ulterior washing of each single piece is carried out by hand for those materials which reveal small holes. 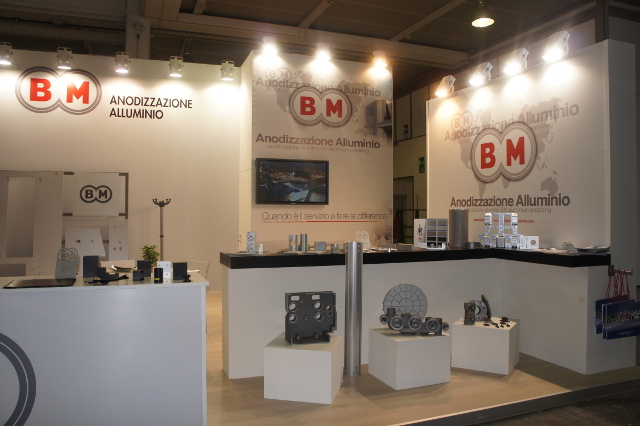 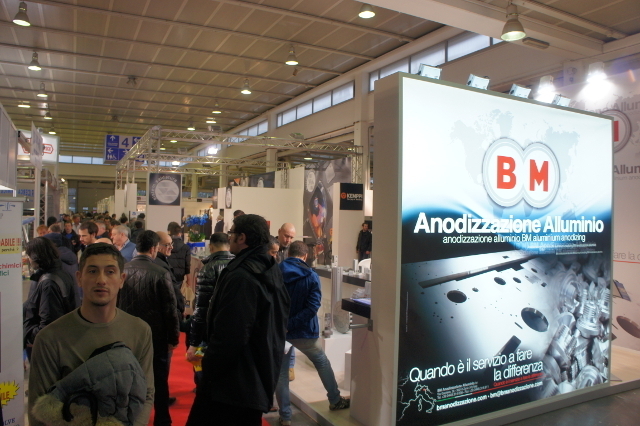 Mechanical – Packaging – Electronic – Food – Automotive – Photovoltaic – Lighting – Naval Works – Sheet Metal working – Woodworking – Automation – Architecture – Traffic – Technology – Railway – Die-casting foundries – etc….